Omar loves his work and helping others. He is a true humanitarian and it shows in his way of working with our clients. Omar is extremely popular with our patients and it's obvious, the feeling is mutual. 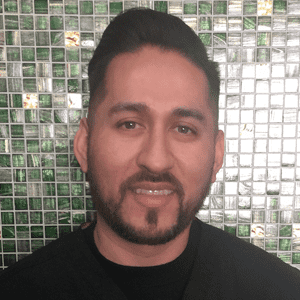 We are proud to have him and hope you enjoy working with him throughout your treatment.